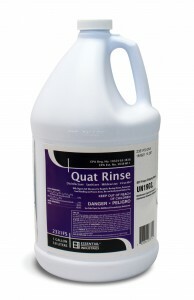 Waterless hand sanitizer that kills 99.9% of germs. 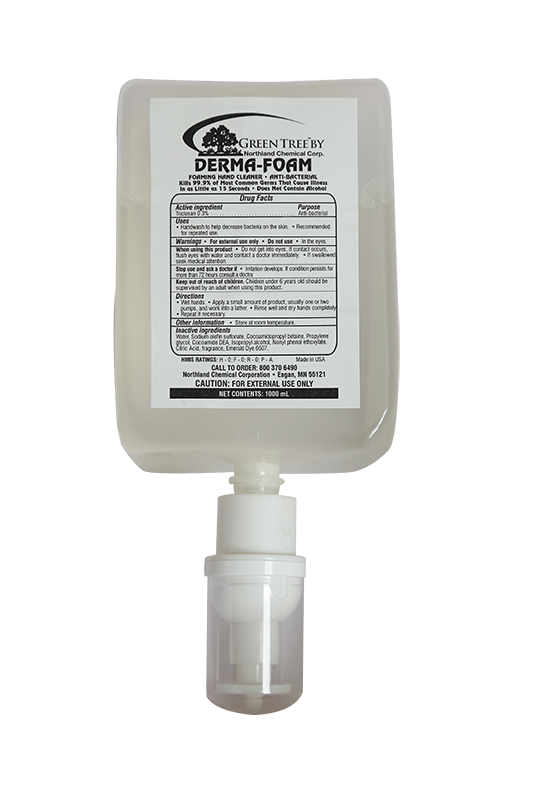 Derma-Foam skin sanitizer is a refreshing non-alcohol based sanitizer that kills 99.9% of illness causing germs. 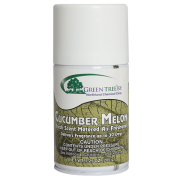 Use Derma-Foam as often as you need, it will not dry out your hands. It will leave them smooth and conditioned without an obnoxious smell. 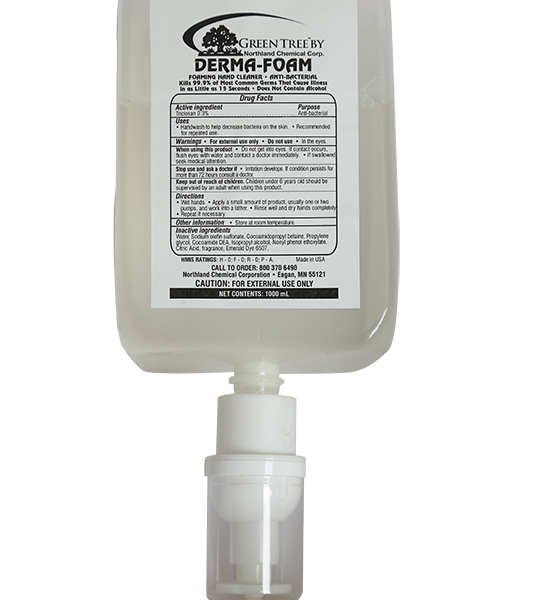 Stop the transfer of germs with the use of Derma-Foam. 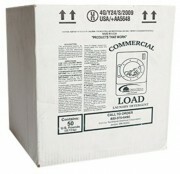 Available in cases of six 1000ml containers. Be the first to review “Derma Foam Hand Sanitizer 1000 ml” Click here to cancel reply.